Chaz Mostert says teaming up with Italian racing legend Alex Zanardi in the Daytona 24 Hours adds to "a pretty eye-opening experience". The Tickford Racing Supercars driver's relationship with BMW continues next weekend, when he makes his debut in US sportscar racing's main event. His first race in the US came last October at Petit Le Mans, finishing third in the GTLM class alongside Jesse Krohn and John Edwards for BMW Team RLL. 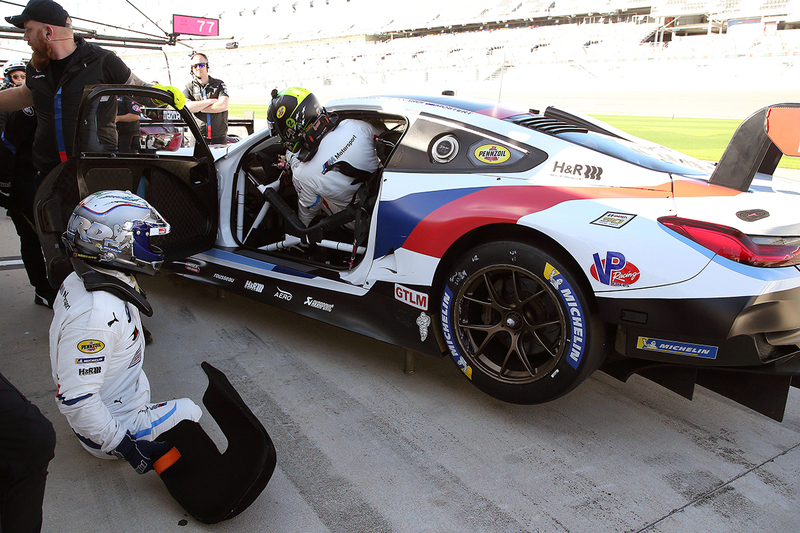 The trio are joined by Zanardi at Daytona, also making his debut in the race, with pre-event testing completed earlier this month. A two-time CART champion and ex-Formula 1 driver, Zanardi underwent a double leg amputation in 2001 following an in-race accident. He returned to motorsport less than two years later and then raced BMWs full-time in the World Touring Car Championship for five seasons from 2005. Racing has largely taken a back seat to handcycling since – Zanardi winning four Paralympic Gold Medals – other than sporadic sportscar races and a one-off DTM outing with BMW. The German manufacturer has developed a unique, hand-controlled system for Zanardi, now 52, to use in races such as Daytona. 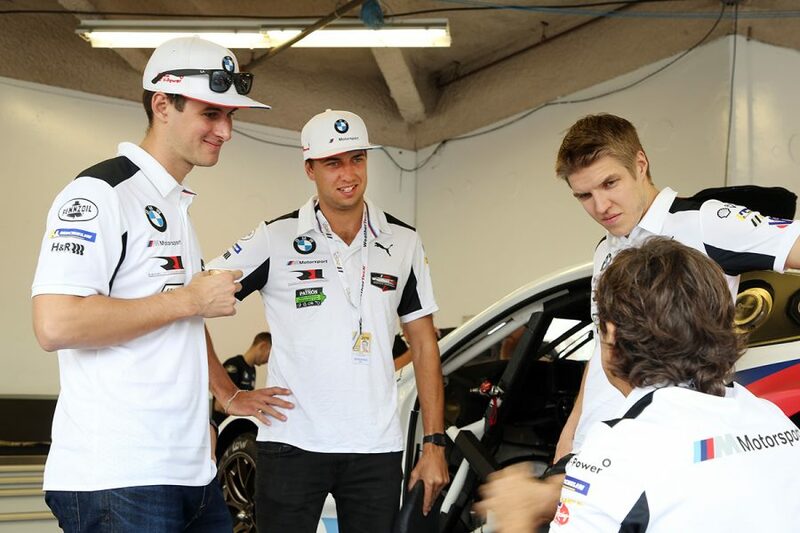 "BMW's done a fantastic job getting the controls right for Alex," Mostert, completing a driver change with Zanardi in the main photo, told Supercars.com. "All it is is a steering wheel change, and the ability to give him the controls he needs. "It's pretty cool. To see him doing the driver changes and how fast he is at that, the guy is obviously a freak of nature, one of a kind. "He's pretty modest, he'll say anybody can do it, but it takes a special guy to be able to perform at the high level he does with the circumstances. "The way he drives the car and feels the car is almost still better than most of us guys, it's unbelievable how in-depth he goes into trying to work on the car. "He's such a positive influence, it's amazing the speed he's able to put out." Zanardi was a showman in CART, celebrating victories with donuts that are now synonymous with wins in many categories. Two decades on, he remains a popular and charismatic figure. "You normally get nervous around guys like that who have so much history in motorsport and have been one of the best, because you're a young bloke still looking up to these guys," he added. "He's just got so much time for anyone, some of his stories from many years, you have a good laugh. I really enjoy it. "I'm really, honestly, blessed to go over there, race beside him and my other BMW team-mates." 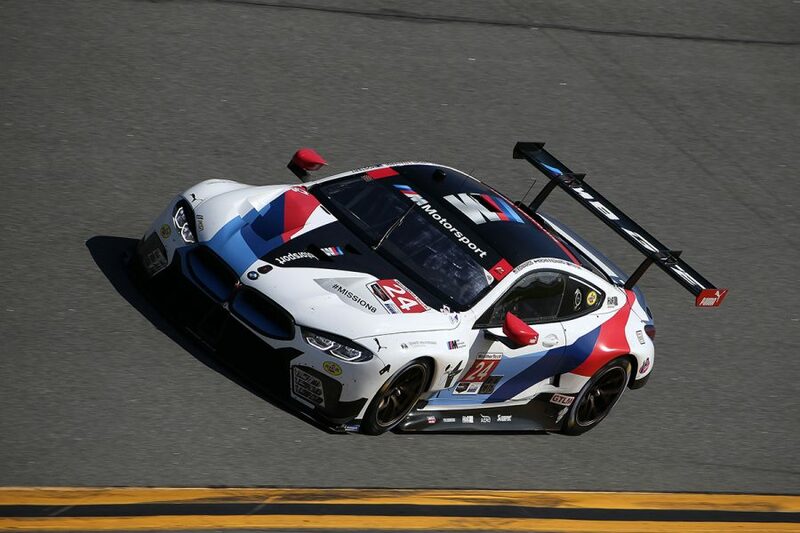 Mostert returns to the US on Tuesday and after Daytona is straight back to Australia to contest the following weekend's Liqui-Moly Bathurst 12 Hour with BMW. Daytona is the venue of NASCAR's iconic, season-opening 500, and the 24 Hour race uses a combination of that oval and an infield road course. 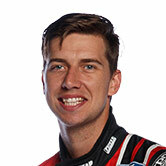 "Testing was pretty cool, a pretty eye-opening experience and really enjoyable," Mostert added. "It was my first time on banking, and there's the night-time running and the prototypes coming past, I got a little bit of that a Petit Le Mans. "I can't really sum it up because it's something I never thought I'd be able to do. "To be an Australian and getting over there, mixing it with some absolute legends from many different categories around the world is pretty cool. "This American racing experience has been really like nothing else that I've ever experienced before. "I'm really happy and comfortable over there, I'm really hoping I can do a solid job in the 24 Hour and if any other BMW America races and moons align, I'd jump at it straight away." Kelly Racing Supercars driver Simona De Silvestro will also tackle Daytona, in an all-female Acura NSX in the GTD class.